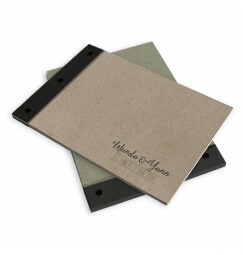 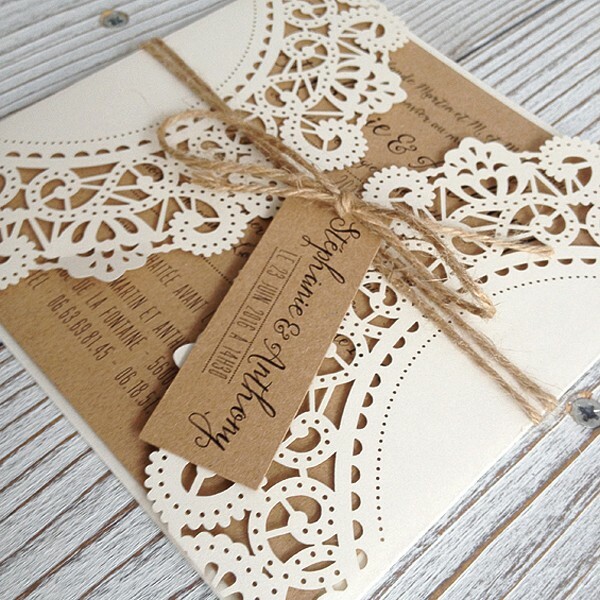 One of our invitations in our new range of laser cut wedding stationery. 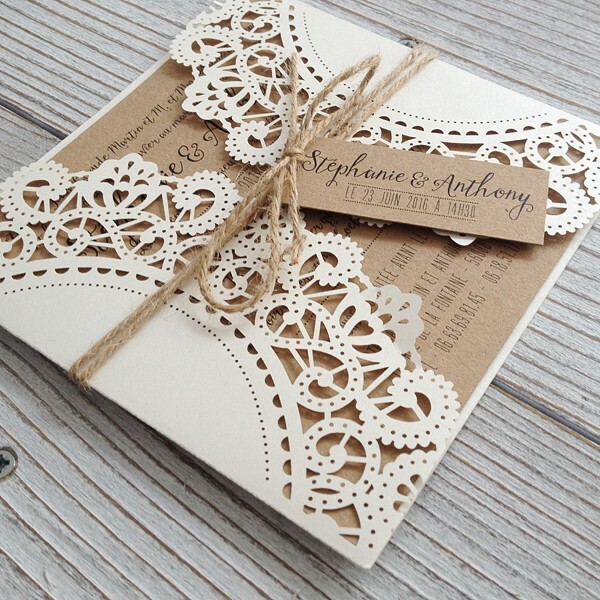 This one designed with a vintage feel using a kraft paper which has been inserted into the exterior laser cut lace design. 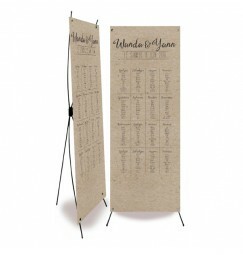 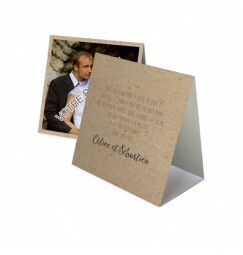 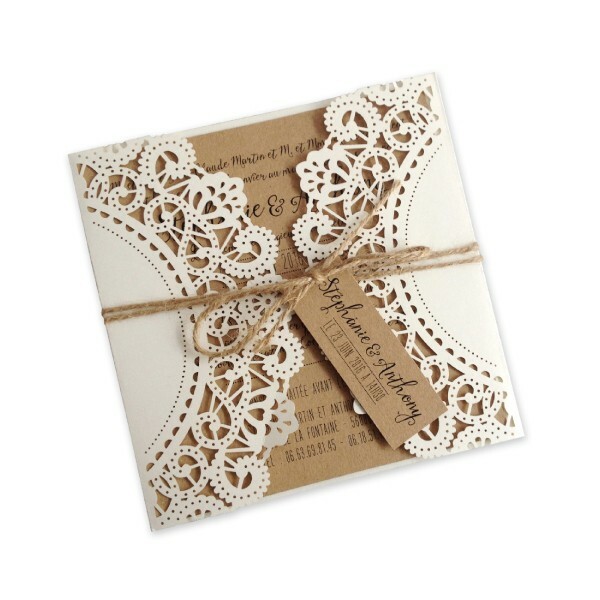 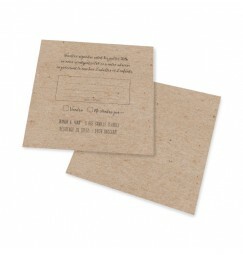 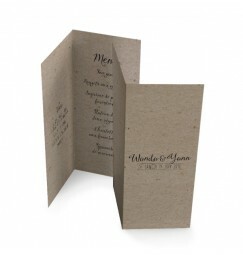 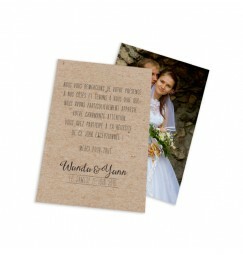 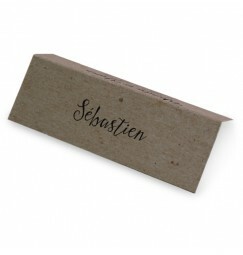 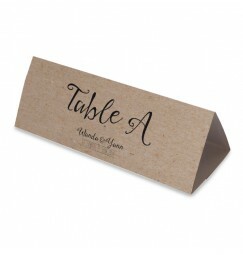 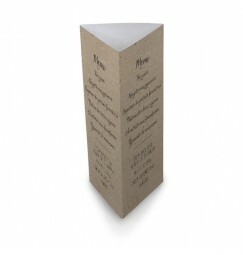 The invitation is then neatly closed using a rustic style cord. 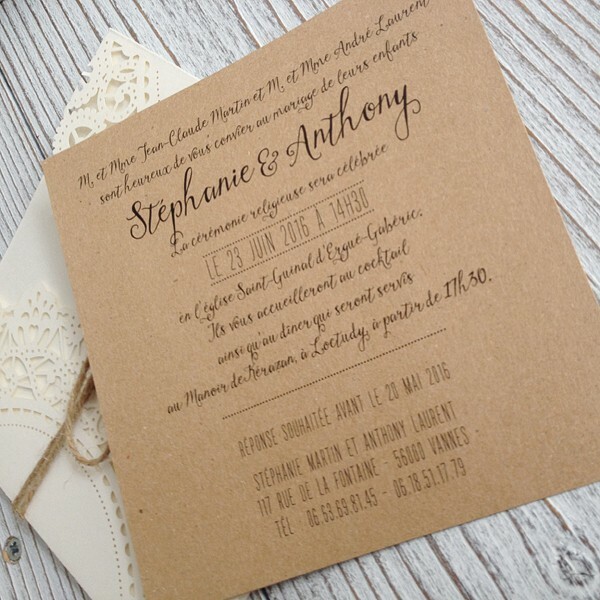 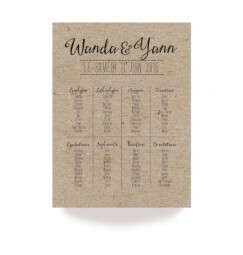 To add a little more detail and effect to this wedding invitation we have then added a small tag to the outside, which is printed with the wedding couples names and also the wedding date.